Join Joaquin Ruiz, dean of the University of Arizona College of Science, to talk about the world-class science and discoveries at the college.He’ll also answer your questions about “Earth Transformed,” this year’s College of Science free lecture series, which begins Monday, Jan. 25, and continues weekly at 7 p.m. on Mondays through March 7 at Centennial Hall on the University of Arizona campus. Note: No lecture will be held Monday, Feb. 29. You’ll also get a sneak preview of the College of Science’s annual special section showcasing current research at the UA, which will appear in the Star next Sunday. Hello and welcome to the Star's live chat with Joaquin Ruiz, dean of the UA College of Science. Feel free to leave questions for the dean at anytime before or during the chat. He will be answering them as they come in. In the meantime, get info on the upcoming UA Science lecture series, beginning Jan. 25 in Centennial Hall, and the Arizona Daily Star's Science special section. 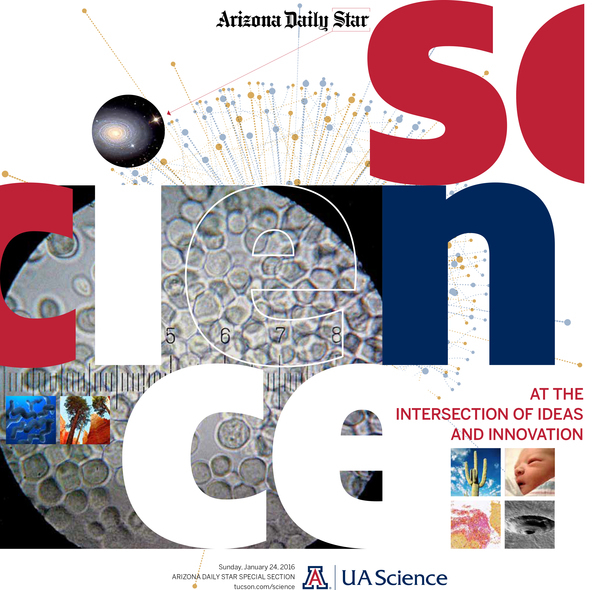 Read the Science special section coming in Sunday's Arizona Daily Star. Thank you for the opportunity to answer questions you may have about the lecture series that will start on Monday the 25th. I hope to see many of you at the lectures. I take this opportunity to again say how proud I am to live in a community that is so engaged in learning. I hope that after you attend the six lectures on Earth Transformed that you will feel that you have learned much. What lecture are you most looking forward to during the series? See some spectacular photos in Sunday's special section on UA Science including this one: Danio Faria / Ventana Medican Systems, Inc.: The science of extracting metals has changed significantly over the years due to advancements in new technologies. 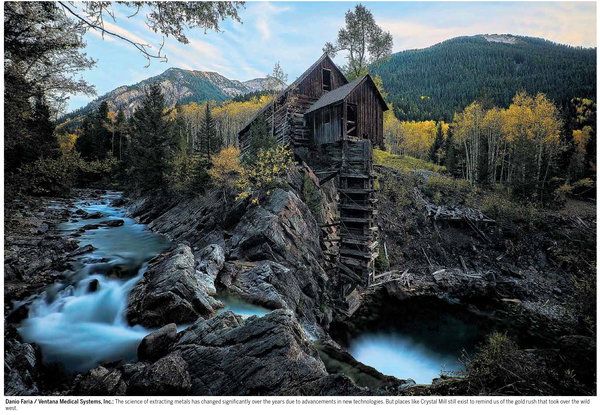 But places like Crystal Mill still exist to remind us of the gold rush that took over the wild west. I am asked what will be my favorite lecture. Of course it will be the lecture of the day! All lectures will be terrific and they each address a fundamental part of the big question. The oceans are the key buffer of global climate change, the atmospheres are key drivers, the ecosystems, food safety and, security and diseases are key ways that we will feel the impacts, engineering is a way for us to ameliorate the consequences of the climate change. Come to all so you get the big picture! I'm interested in the lecture series starting soon on Earth Transformed. I am amazed that there are still those who deny climate change is happening. What would you say to them? In some ways it is not surprising that there are still folks that don't fully accept the science. One has to remember that the science is complex and that in some cases the uncertainties on the data are large. That said it is very important that everybody know that at this stage the general consensus from various disciplines including atmospheric sciences, hydrology, atmospheric sciences, ocean sciences, planetary sciences, physics and chemistry all agree that global climate change is ocurring. Furthermore, everybody should know that we understand the relationships of heat and radioation and CO2 from first principles, so its not just a correlation between CO2 and heat. We know why that happens. This is a key fact in science. We are beyond correlations and we undertstand many of the causal mechanisms. well. Hi, Dr. Ruiz, You make science accessible, not so scary. That seems critical in this day and age. How can we, as everyday folks without a lab coat, help make science part of everyday life? Likewise, how do and how would you like to see science and the liberal arts complement each other? This is a great question and I thank you for the compliment. Indeed as our way of life is affected more and more by science and technology - we sometimes even have to vote on scientific issues! - we need to find ways to continue our education in these fields. Sadly this is complicated because the internet and sometimes the printed media makes it impossible for the lay person to figure out what is good and what is bad science. I suggest that you focus on material that has some of peer review, even if its not a hard scientific journal. Examples are the publications from the Smitshonian, American Scientist, Scientific American, and other of this type. Of course, I also invite you to ask me questions and I will pass them on to the many experts in the University that can help you and others get a better understanding of what we kjnow and what we do not know. Bisophere 2 became a UA effort several years ago. Initially — before the UA became involved — it was a bit "out there." How did the UA turn the project into a productive scientific, working lab? Likewise, why did UA decide to keep the name Biosphere 2 and not change it to signal the change of purpose? Following on Biosphere 2 - we are lucky to have this instrument, which is a one of a kind and important tool to study the Earth as global climate change progresses we can do experiments at a scale that nobody else can. 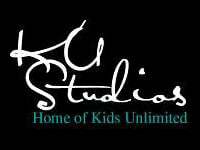 What is the purpose of the series - education, providing supporting documentation, stimulating discussion, or something else. The main purpose of this and all our lecture series is to provide the most recent information on the topic so that further discussions by the audience are not hampered by lack of facts. We understand that cloud cover affects radiation and in fact dust the same. An interesting fact was that when the tragedy of 9/11 happened and all planes where grounded for a few days the lack of contrails produced by the planes changed the temperature. Recent modeling, however is taking this into account. But as far as modelling goes the sad part is that all the models of the past did not predict how bad things have gotten now. In fact the worry is that our predictions may not be as negative as it may get. We recently hosted a bike tourist traveling and asking the question how will we live tomorrow--which makes me wonder, how do we transition from unsustainable to sustainable. Are we going to be completely dependent on science to fix our climate issues? Well this questions is for policy makers, economists and all of us to figure out. What is more straightforward is that science and technology got us into this and science and technology will have to play a key role in solving the issues. I am optimistic that we will come up with many solutions to many of the problems have created. My biggest worry is that global climate change will not impact all of us alike. Another of the amazing photos in the Art of Science part of Sunday's special section. 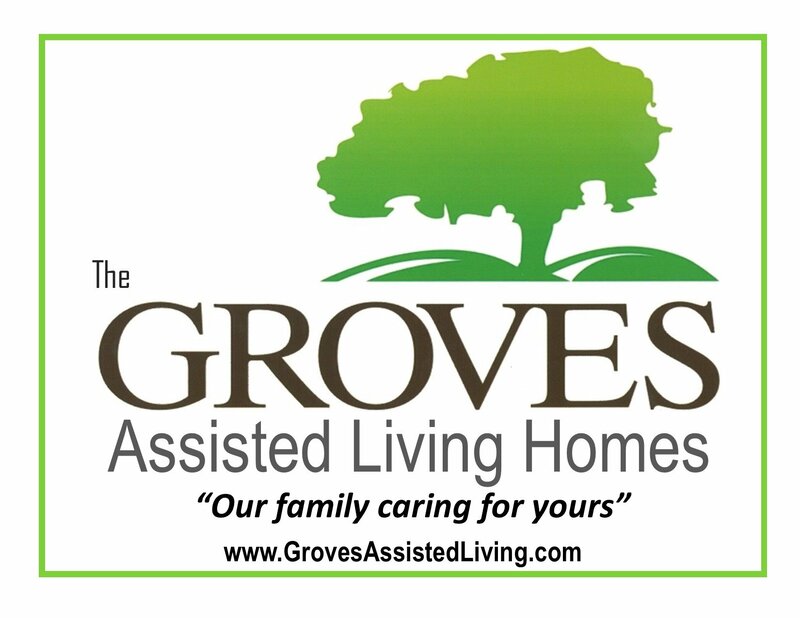 Be sure to check it out. What are some steps people can take in their daily lives to reduce their own carbon footprint? We can be more efficient in th euse of water and fossil fuels. If you can afford solar, great, if not think about efficient appliances, efficient light bulbs and efficient cars. With water, we know this this is the hammer of global climate change and in the case of Arizona all the predictions are that we will get dryer. Already there are issues with the Colorado River. So be prudent with resources. I've heard people say that global warming must be a myth because the winters are getting colder and harsher. If the earth is getting warmer, why do winters seem to be getting colder? Great question. In reality the models predict that our weather will become more extreme and that what was normal will cease to be. So extreme weather - colder, warmer, wetter, dryer, more severe, is exactly what is expected. Format of the Series. Scientists at the UA (and elsewhere) have clearly shown that climate change is already having an impact on the weather and hydrology of the Western United States. One of the concerns has always been is how the data from academia is fed into the decision-making process. Do you see the Series as providing information that the public can readily use to interact with decision-makers? Are these talks going to be purely lectures or do you see some involvement with the audience to discuss these issues in more detail? Our hope is that an educated public can have a good effect on everything. Through discussions filled with facts and driven by facts we should be able to change the way our neighbors, policy makers, friends, family members thisnk about problems. This is how things change for the better. Do you think the government is doing enough to address the issues of climate change? What do you think they are doing right and/or lacking? Not really. I think that there is still a lot of debate as to whether the change is really happening. Clearly there are huge economic consequences to changes in the economy. I am not sure how one turns the corner and starts working on the economic solutions for climate change, Those would be the issues that would be the key questions. That said there is no doubt that things are changing. We are more efficient and companies are making more efficient products. The thought that familiar foods may no longer grow well in the warmer climate of the future is a bit scary -- as I'm sure it should be. Assuming it's too late to completely reverse global warming, could Canada one day become the new "breadbasket" for the western hemisphere? Changes in temperatures and water availability are clearly already affecting crops. I understand that corn is now going to be grown in the northeast and many croplands in many parts of the world are not viable anymore. Another issue that we must keep in mind is that as the viability of crops changes all over the world it fuels mass migrations that are also changing societies. Food safety and security is one of the most important issues being discussed as part of global climate change. I am not familiar enough with this fact but it would not surprise me at all. One must remember that the Global Climate has not been constant throughout the history of the Earth and that volcanoes, rate of erosion and other geologic factors have influenced Global climate. All these geologic phenomena have changed CO2 in the atmosphere and consequently chnaged the chemistry of the atmopsphere and the temperature of the Earth. This time the rate of change is dramatically fast and the only causee capable of such quick changes are emanations caused by humans. Clearly the industrial revolution really got it going but earlier emanations must have affected the atmosphere as well. Comment: I agree - an educated public can do amazing things. The issue has always been how to develop a large enough "body public" to move the dialogue beyond the lecture room and into the decision dialogue. I am hoping that " Earth Transformed" captures enough attention and generates enough discussion to get the public motivated to become involved. I would encourage you to use multi-media efforts to engage the public and perhaps stimulate additional venues for discussion. In an election year and with the high probability of Colorado River water shortages being declared in 2018 we need to start a "Tucson Dialogue on Water and Climate" now while we have some time and room to work together. Could you please recommend any preparatory reading for the lecture series? 2015 was noted as the hottest year in recorded history. Do you think climate change had something to do with it? If so, how and why? 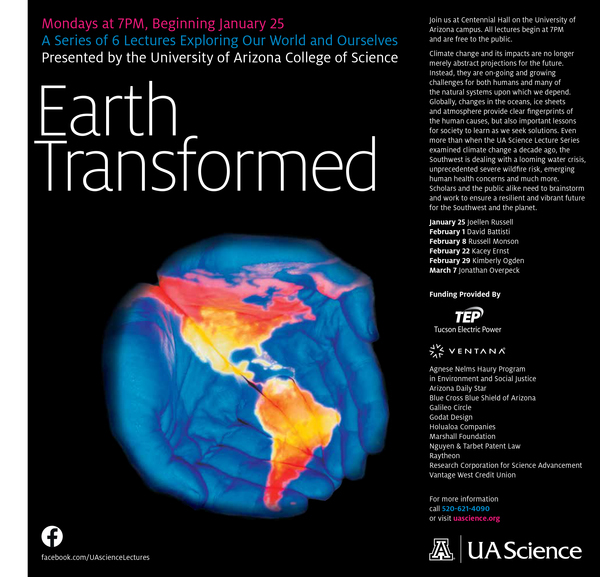 You can find more information on the upcoming lecture series Earth Transformed at uascience.org . 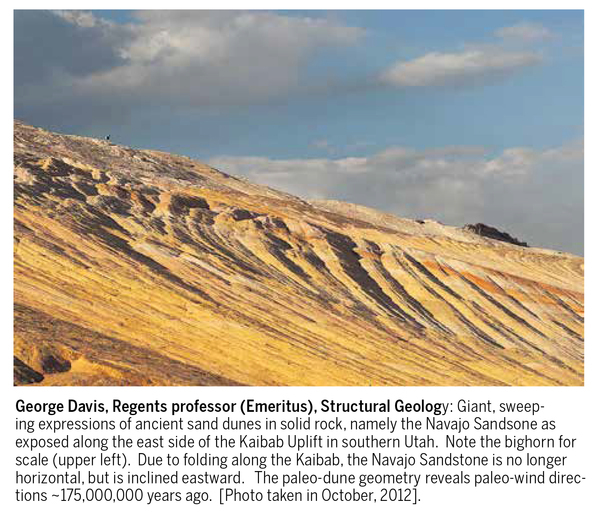 You can also pick up a copy of the Arizona Daily Star's Special science section this Sunday. This concludes the end of the chat.